Licensed & Insured. Guaranteed Results. Welcome to Complete Pest Elimination! 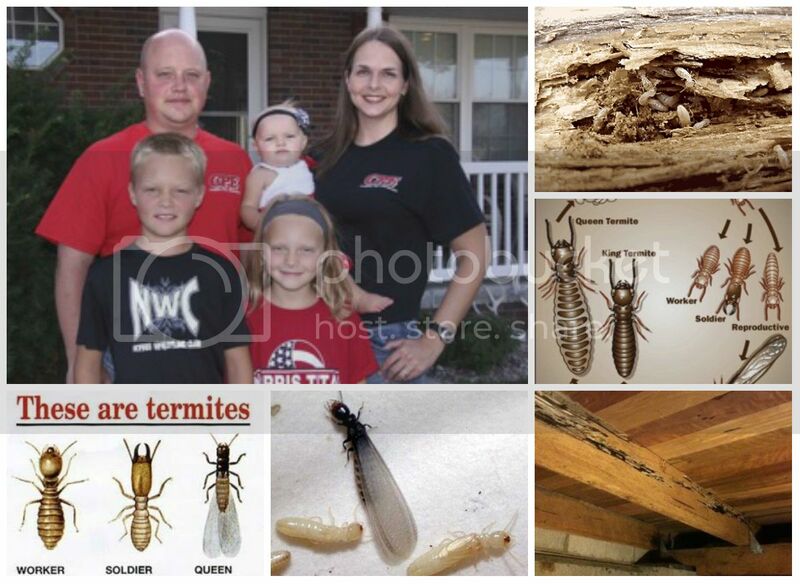 Complete Pest Elimination is a Licensed and Insured Pest Control with Guaranteed Results. 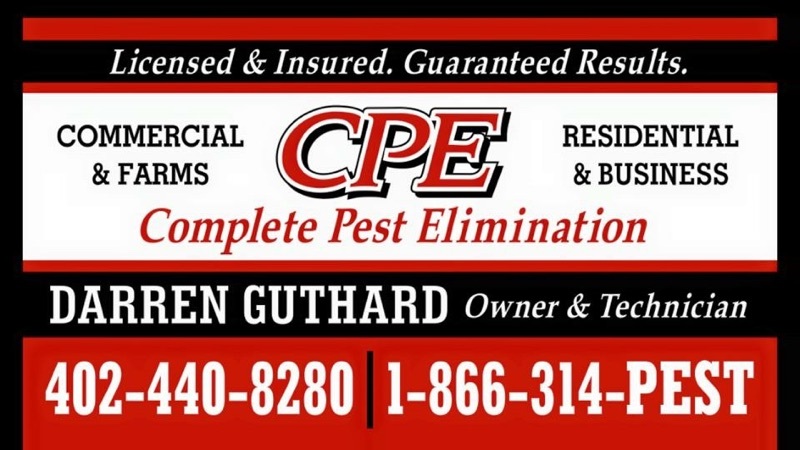 Locally owned and operated by Darren Guthard, Complete Pest Control has over 20 years of combined experience in the industry. CPE was originally founded by Tom Bagley in 2001, in Newman Grove, NE. In 2014, Darren Guthard opened his branch. Complete Pest Elimination takes great pride in our quality of work, being honest and dependable, and in our great communication with our customers. We provide a one-on-one personalized approach for each customer, ensuring we have a proactive approach to all your pest control needs. If you are looking for an experienced, honest pest control company who truly cares about you and your pest control issues, please choose Complete Pest Elimination. There is no job too big or too small, so call today! 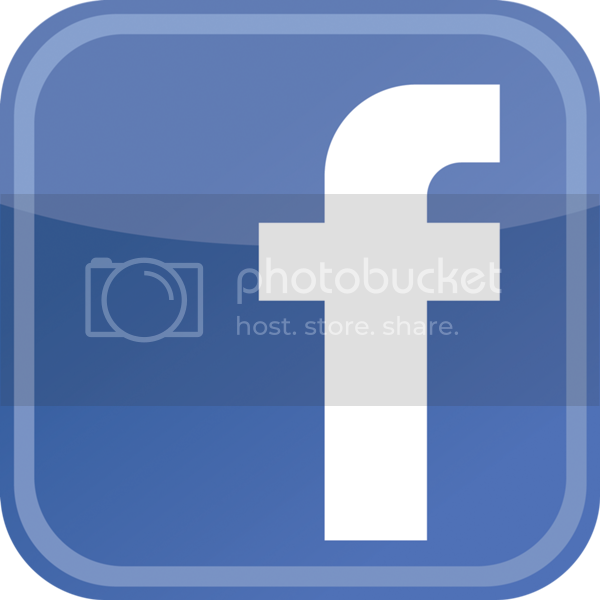 CPE is licensed to treat daycares, restaurants, and hospitals along with all other living and work environments. CPE uses a spray that is safe to use around children and pets.